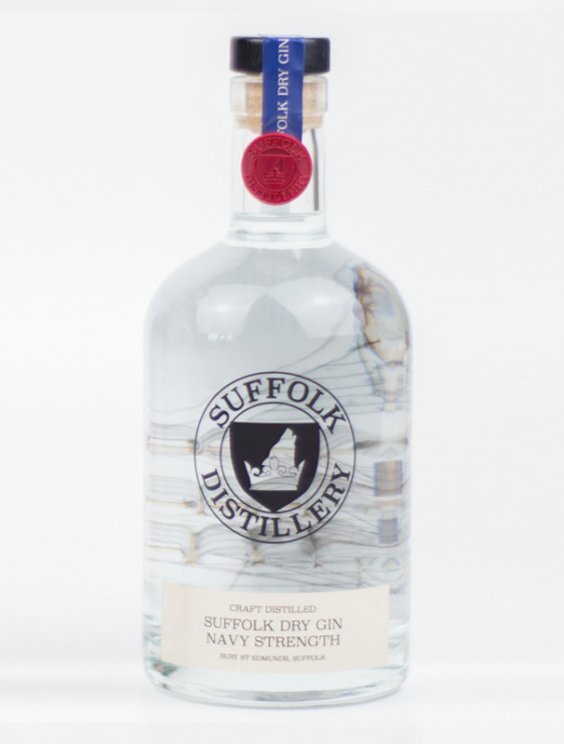 Navy Strength 57% ABV Gin with a deliciously piney finish, thanks to its strong juniper base and blend of nine other exotic botanicals. 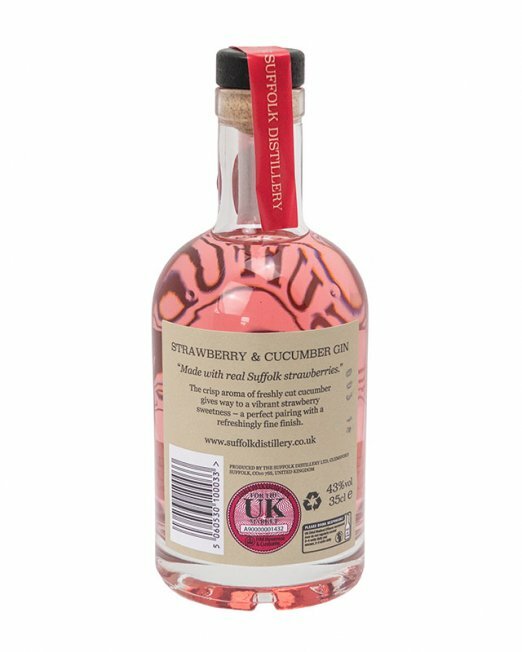 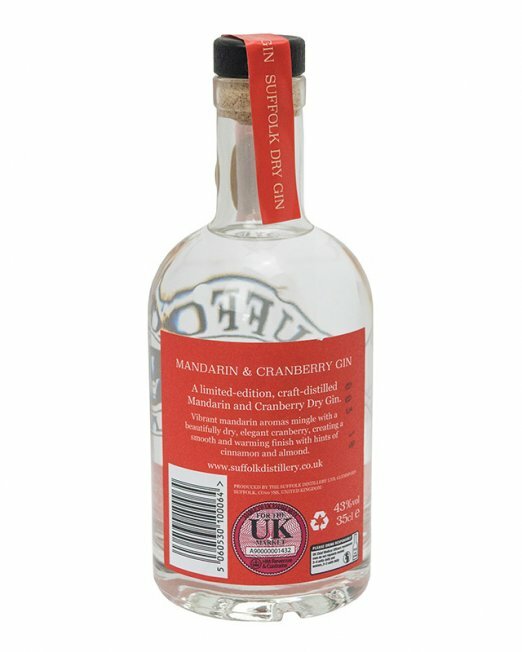 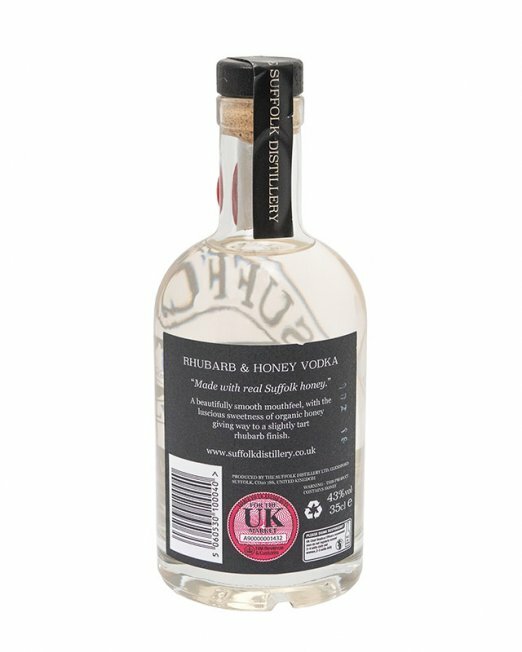 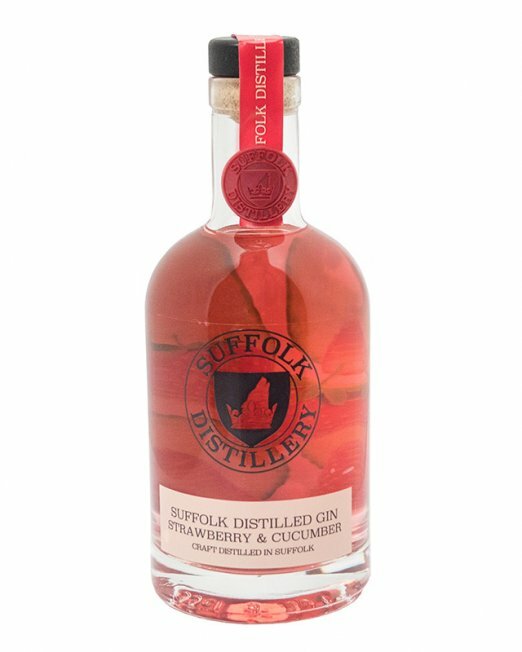 Distilled with only the best English grain spirit it competes against the strongest flavours to deliver a dominant gin flavour to any cocktail. 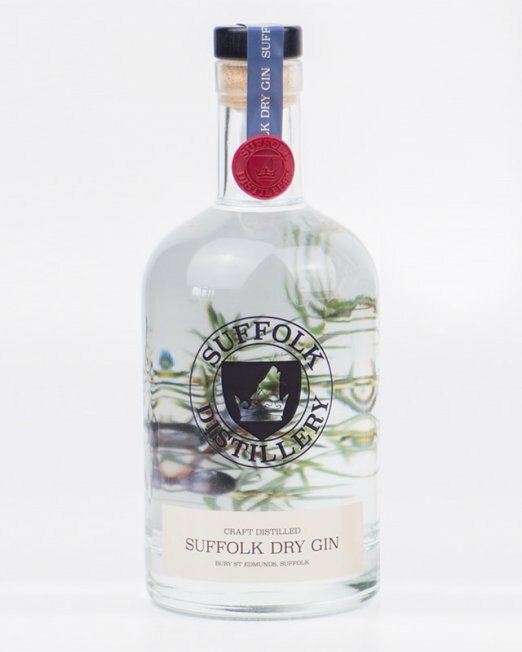 Very big initial Juniper with a complexed, viscous mouth feel with a powerful dry citrus and fresh coriander leading to intense spices with cinnamon, cassia and sweet liquorice. 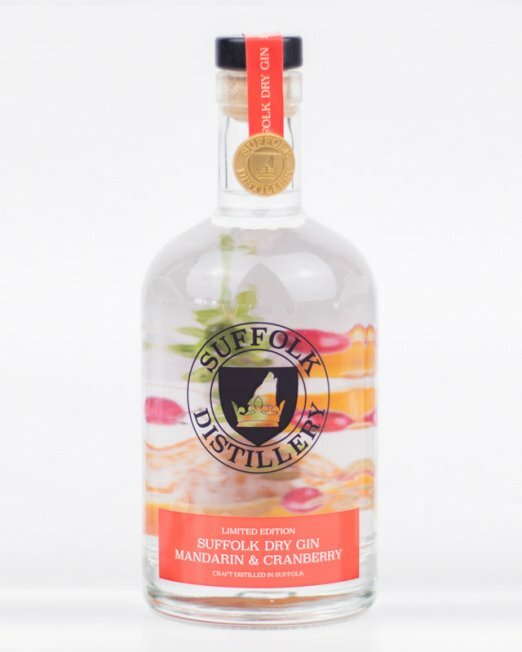 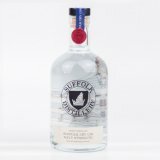 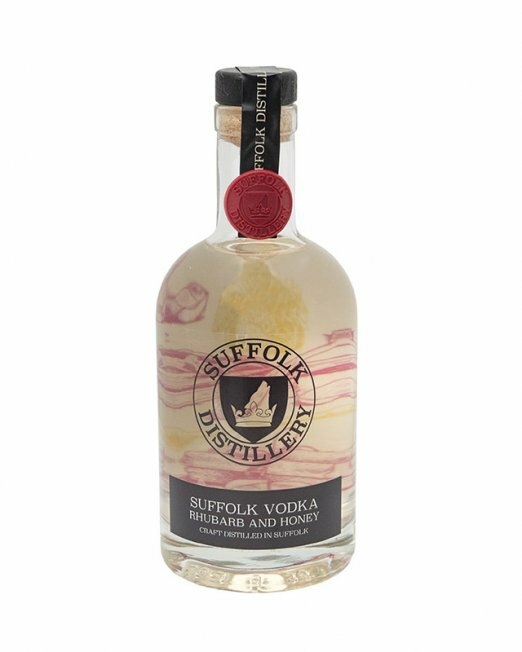 A full fat version of the wonderful Suffolk Dry, this time with intense spices and heavy juniper notes and increased heat long spicy finish. 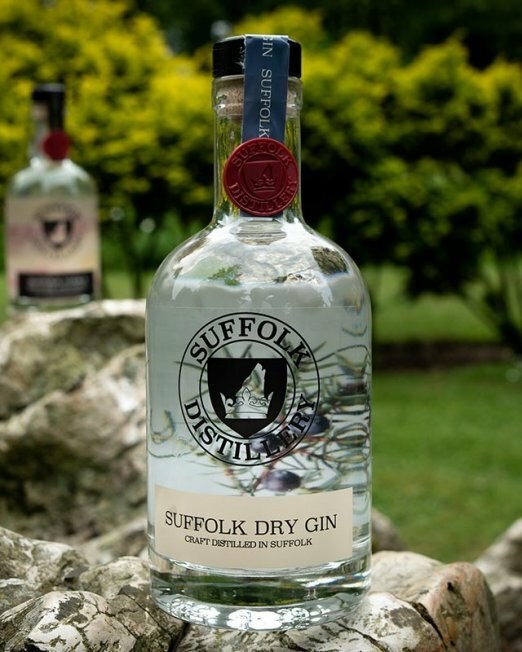 Gunpowder Strength for the real Gin aficionado!